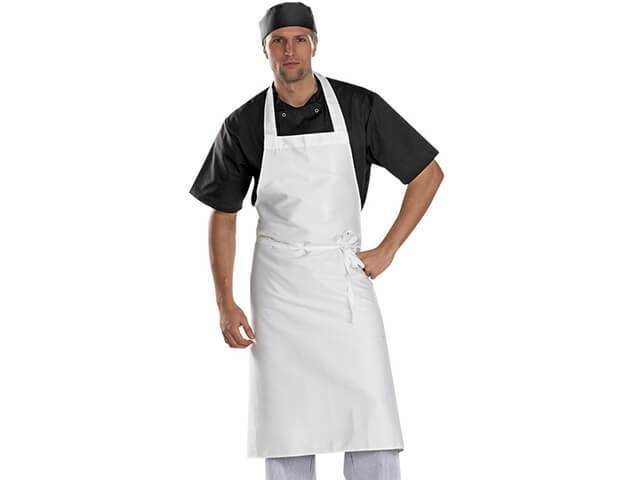 PPE Stores is not just your usual Personal Protection Equipment supplier. 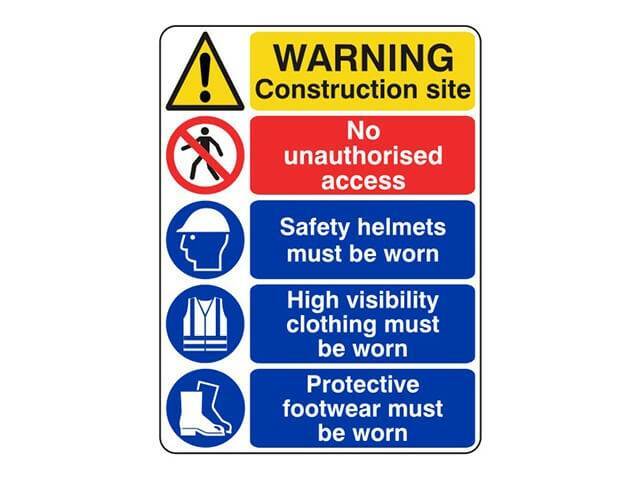 PPE also offers a professional safety consultancy service for customers to advise on the right type of products for their specific safety needs. 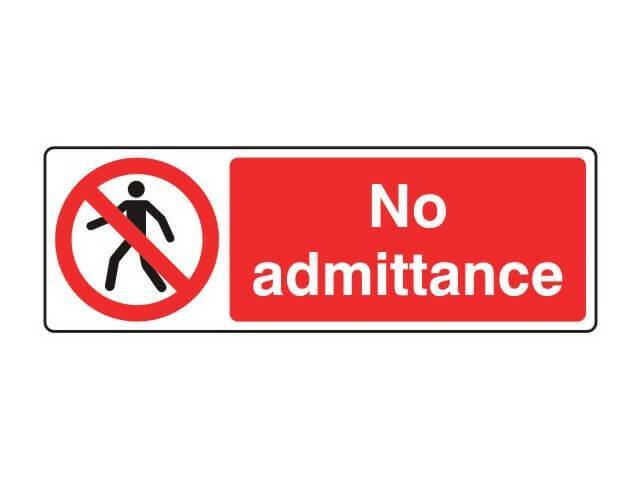 Therefore we have put together a range of equipment, clothing and signage products from some of the industry’s leading BSIF registered suppliers all of which have been selected for their quality, reliability, compatibility and comfort and whats more at a competitive price. 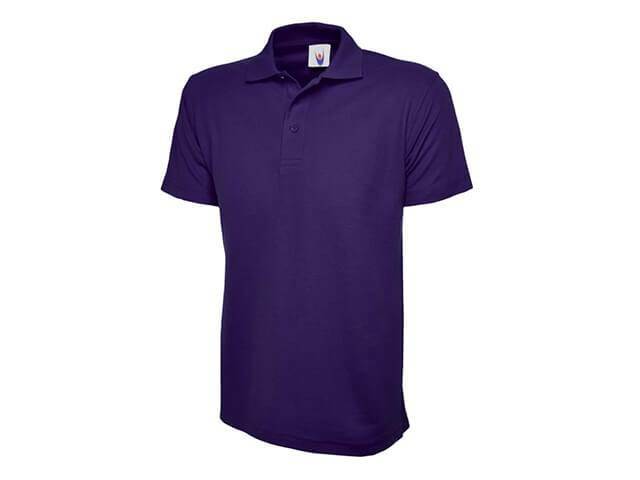 When you visit our online shop you'll first notice the ease of navigation and its user friendly categories to choose from. 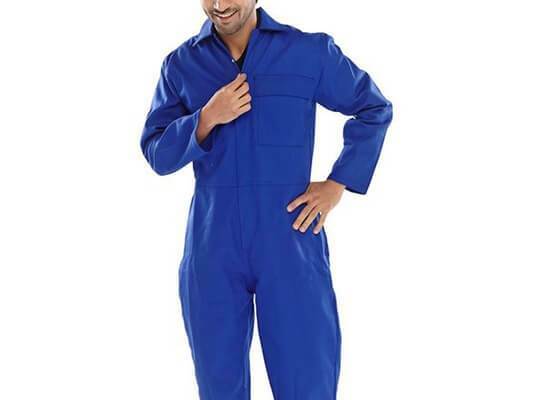 PPE Stores is able to supply a comprehensive range of quality boiler suits including fire retardant boiler suits to provide protection in hazardous environments. 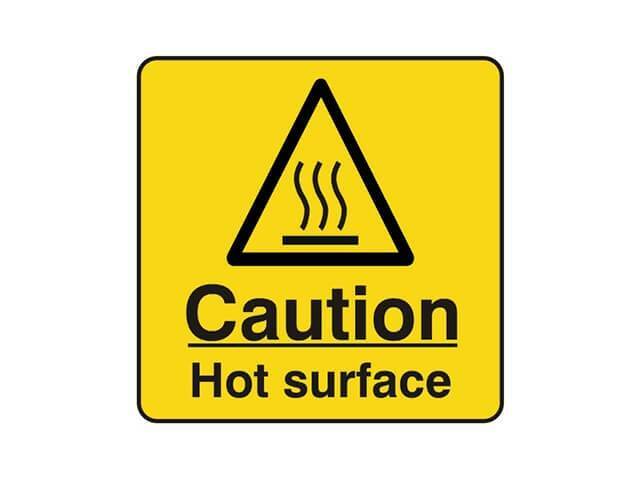 All fire retardant boilers suits from PPE Stores and been specially treated so whether you're welding or your work involves heat and flames you'll be giving yourself the right kind of protection for the job in hand. 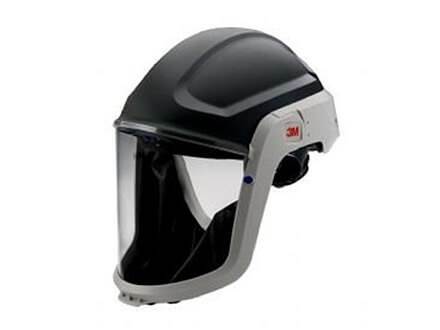 From half masks through to full face respirator masks we offer a comprehensive range of face protection equipment to suit the needs of most industrial sectors. 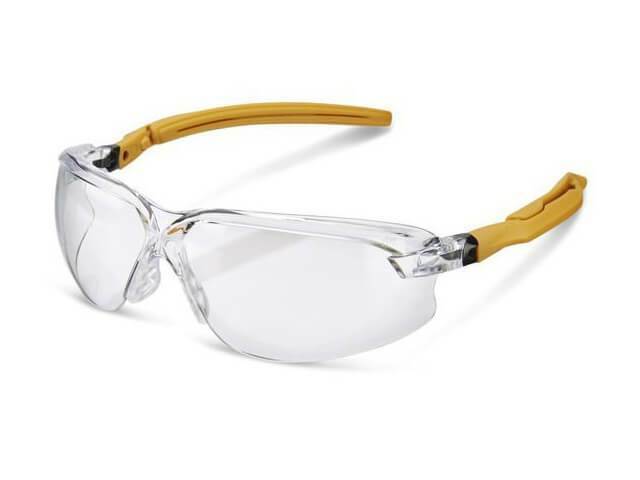 Anti-fog or anti-mist safety glasses are also available in a wide range of specifications to cover all industries. 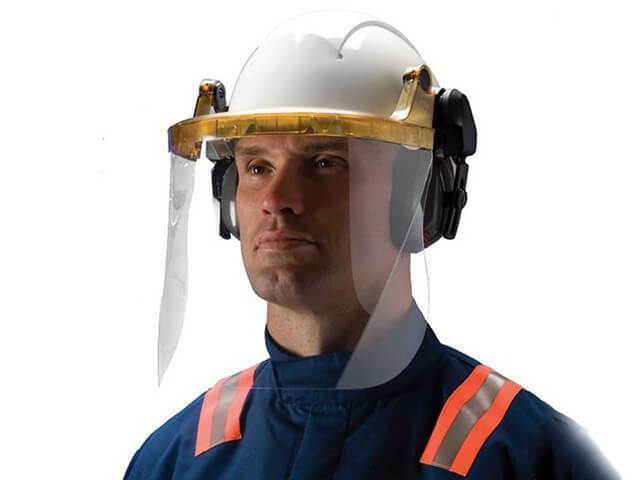 All conform to EN166 to provide a high level of safe eye protection. 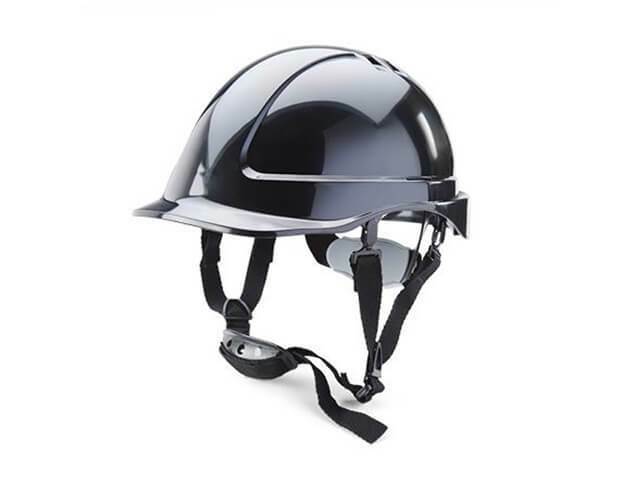 Conforming to EN397 the range of head protection available includes reduced peak safety helmets which provide maximum upward visibility without compromising safety so to find out more please head over to our online shop. 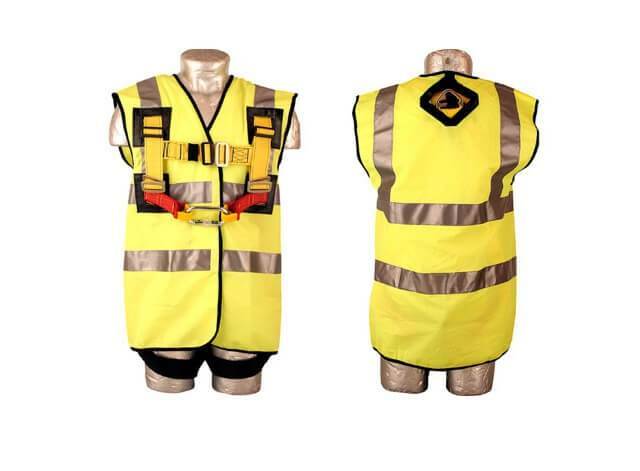 From hi-vis shirts and fleeces, trousers, boiler suits and jackets to hi-vis jackets and accessories PPE Stores offers a huge range of personal protection equipment all of which hand been hand picked to cover any environment or industry. Fleece jackets are also available ready for delivery covering hi-vis fleece jackets, fire retardant jackets and unisex jackets and more. 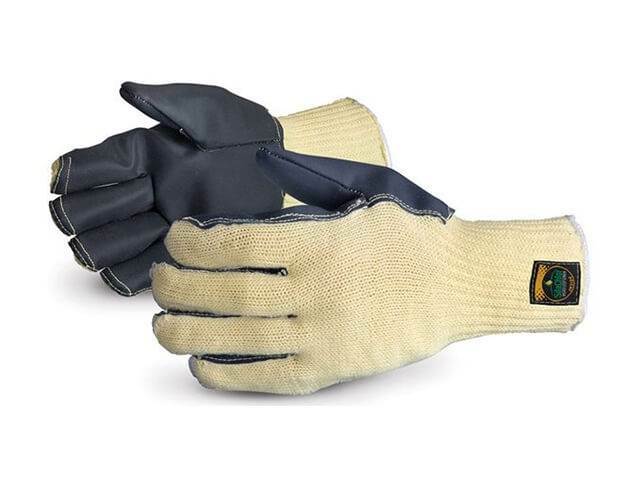 All are manufactured in high quality materials to provide warmth and protection from the elements. 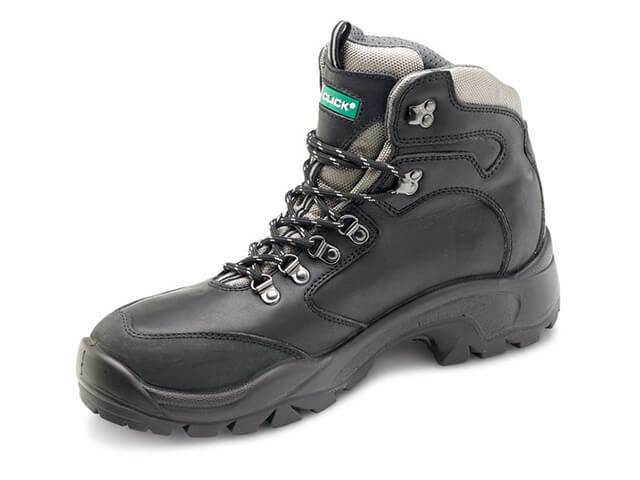 We supply and deliver an extremely comprehensive range of safety boots including dealer safety boots, dual density chukka boots, safety trainers, hiker safety boots, slip on safety shoes, non-metallic safety boots, rigger safety boots and many, many more. 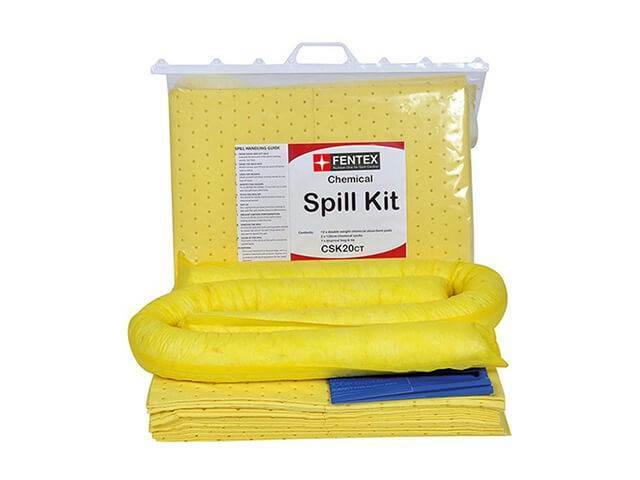 If you need help in choosing the right product we provide a full customer support service so why not get in touch to find our more. 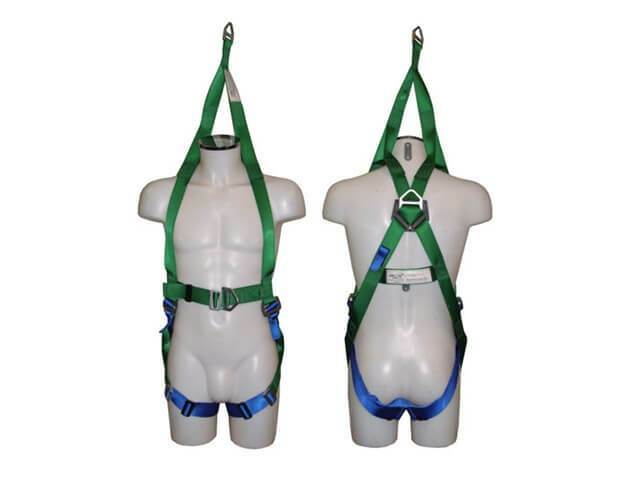 Safety harnesses, connectors, lanyards, slings, rescue equipment along with a full range of reliable accessory products can be found by visiting the PPE Stores website. 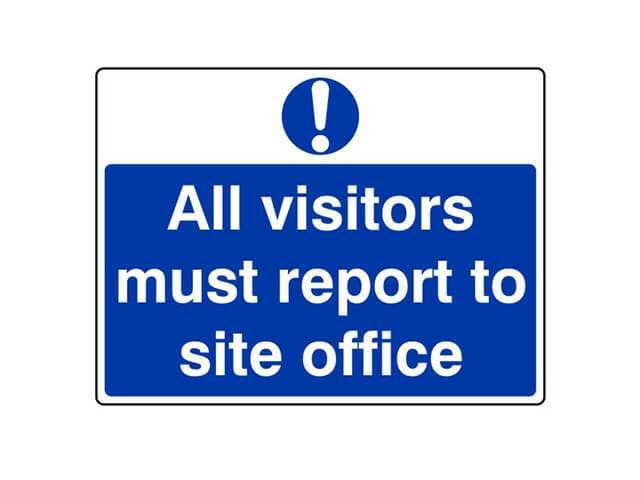 PPE Stores supply a huge range of fire safety signs designed and chosen to cover every possible health and safety application. 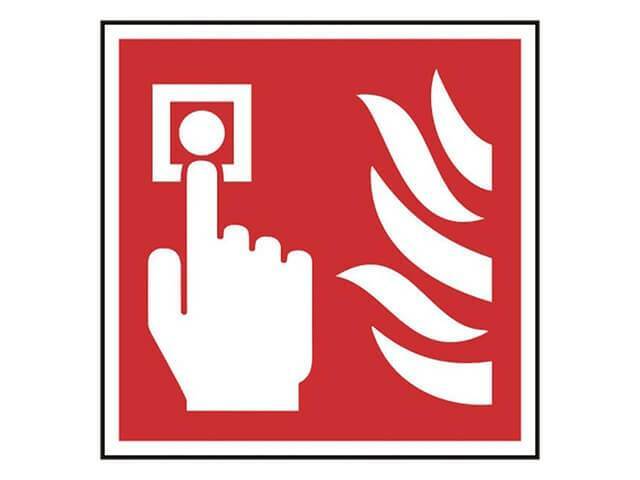 Whether rigid PVC or self-adhesive vinyl we will have a product for your exact fire safety sign needs. This is just a tiny sample of the vast range of PPI products available at PPI Stores. 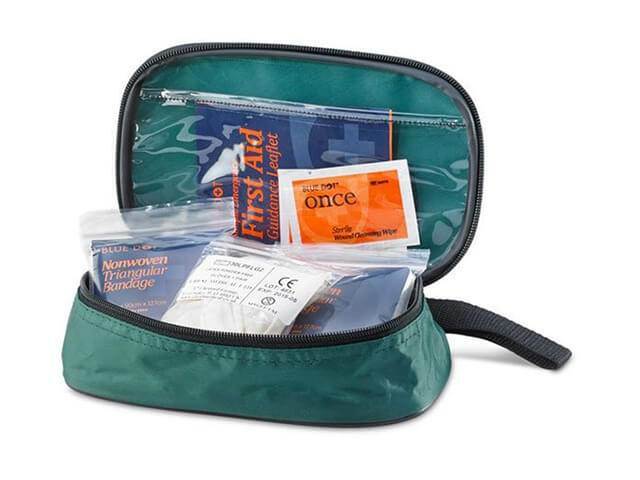 If you would like to find out more please visit our online shop, thank you.